Though criminology took root in Russia in the early 1800s and has gone through various stages of maturation—paralleling developments of the discipline in Europe and North America over the last two centuries—its contributions and presence in the field is hardly noticeable in the English-speaking world. 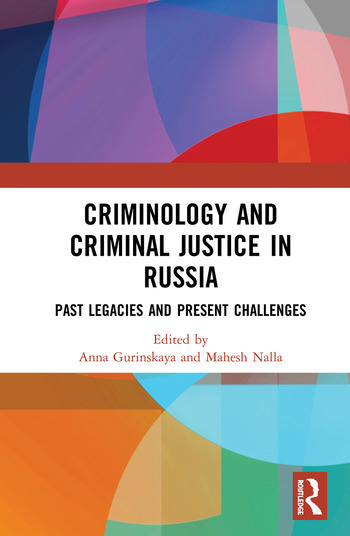 The objective of this book is by no means to fill that void, but rather to bring together the recent developments in Russia, keeping in context its rich history of criminological legacies, traditions, and its current experiences and growth since the restructuring of Soviet Union. This book was originally published as a special issue of the International Journal of Comparative and Applied Criminal Justice. Anna Gurinskaya is Associate Professor in the Department of Liberal Arts and Sciences, St. Petersburg State University, Russia.